The smell and flavour are reminiscent of candy, as the name implies, though there are hints of pine mixed into the taste. 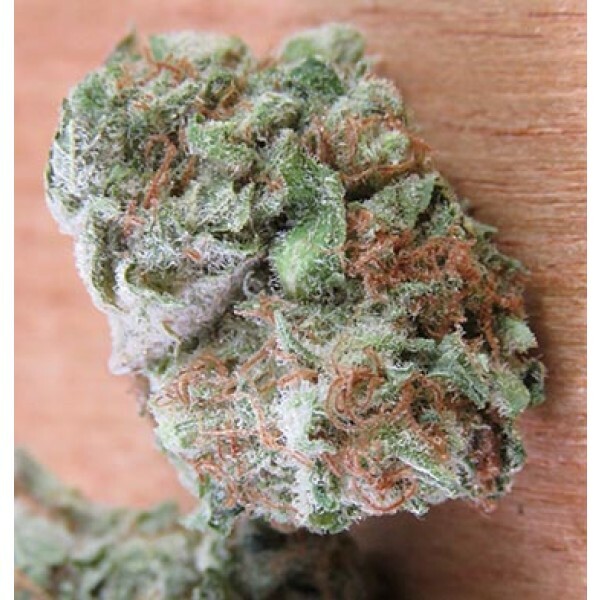 Willy Wonka is a Sativa-dominant cross of Willie Nelson and Sweet Tooth. It's tough to discover any information about exactly how much THC this strain has, but it allegedly delivers a moderately potent high. The experience is both physical and cerebral, with a deeply relaxing and calming body buzz making this an excellent option for patients with anxiety or insomnia. The smell and flavour are reminiscent of candy, as the name implies, though there are hints of pine mixed into the taste.